Reading is by far one of the most enjoyable things that I love to do. It provides both a momentary escapism from life and is one of the best ways for me to relax. Over the last few years, I’ve dived into reading a lot of self-development books, which has helped me improve many areas of my life. In today’s post, I’ll be sharing the top 5 books that have changed my life thus far. Each is filled with valuable wisdom, provides excellent insight and can help you to live your best life. As an avid book reader, I’ve come across several reviews and recommendations of The Four Agreements, but I never purchased it until late last year. Needless to say, I was missing out on what is perhaps one of the best books I’ve ever read. 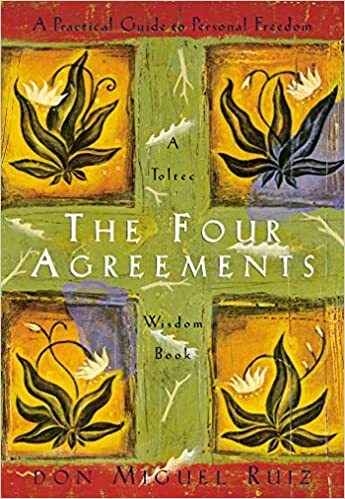 For those of you not familiar with The Four Agreements, it’s based on teachings passed down from the Toltecs, an ancient indigenous group native to Mexico. Don Miguel Ruiz did a phenomenal job writing this short, but impactful book. He uses the teachings from his culture to give insight into how the reader can experience a positive life transformation by changing one’s mindset. One of my favorite parts of the book is when Don Miguel discusses the third agreement which is to not make assumptions. At the beginning of the chapter, Don Miguel writes “ We make assumptions about what others are doing or thinking – we take it personally – then we blame them and react by sending emotional poison with our word”. I enjoyed reading this particular section of the book as it made me reflect on assumptions I’ve unconsciously made about others and myself. 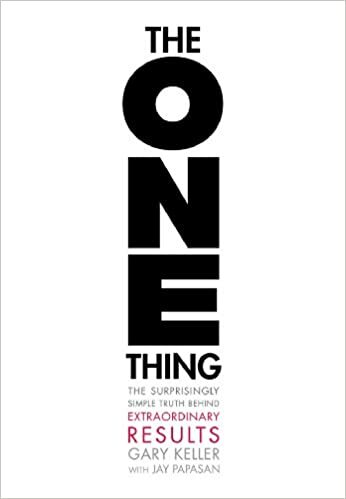 Without giving too much away, I highly encourage you to read this fantastic book. It will help you to look at life and people with a different perspective. 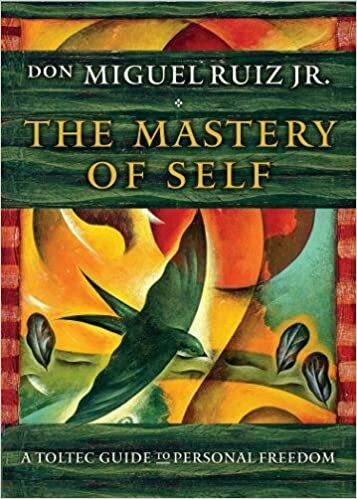 Just like his father, Don Miguel Ruiz Jr has the ability to inspire readers to approach life differently based on a greater understanding of oneself. After reading The Mastery of Self, I was able to see how up until this point, my life has been shaped by things rooted in my upbringing. The author refers to this as self-domestication, which he describes as “the act of accepting ourselves on the condition that we live up to the ideals we have adopted from others”. As I continued reading this book, I began to work through some of my own limiting beliefs caused by self-domestication. There are many more insightful topics discussed such as having unconditional love for yourself and others, along with self-comparison. The Mastery of Selfis an excellent read for those interested in personal development and self-awareness. When Breath Becomes Air is an inspiring story that makes you realize the beauty and brevity of life. 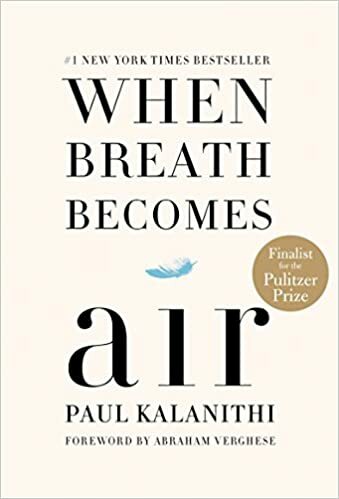 Written by Paul Kalanithi, a gifted neurosurgeon who is faced with his mortality at a young age, it explores the meaning of life from a unique perspective. Throughout the book, the author shares details about his journey in becoming a neurosurgeon to the courageous battle against a life-changing diagnosis. I didn’t expect this book to move me the way it did, but after reading it I couldn’t help but think about my own life and how each day isn’t guaranteed. This really is a book you must read for yourself in order to experience its depth and impact. I do however encourage you to have some tissues nearby, trust me you’re going to need them. Ever wonder what separates the great from well….. the not so great? In Angela Duckworth’s book Grit you’ll discover the answer to this question as she discusses the contributing factors to being a highly successful individual. 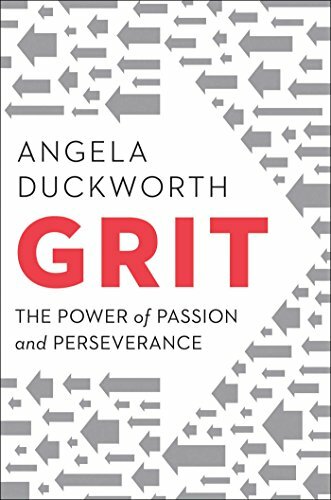 One of the things she discusses is research suggesting those with grit possess four psychological assets that separate them from everyone else; interest, practice, purpose and hope. You will have to read the book to learn more, but this was such a motivating book to read. I highly recommend it to anyone struggling to find their purpose in life. It’s definitely a book I intend to reread as I’m learning to develop my own GRIT. If you’re someone that struggles with multi-tasking and productivity, this is a must-read book. The One Thing teaches you how to accomplish more by focusing on doing less. Sounds impossible, but it really is achievable. As you read this book, you’ll discover that being highly productive requires one to dedicate him/herself to focusing on one thing at a time. We’re brought up to believe multi-tasking is essential if you want to be successful, but the authors of this book present several thought-provoking reasons why this isn’t true. One of the reasons presented is that when your attention is divided between several tasks at once, you aren’t able to dedicate the energy and time required to become highly skilled at each thing. When you take a moment to think about this concept, it rings true. Just think of all the times you’ve had to juggle multiple commitments at once. How did it make you feel, and do you think you could have done a better job if you only had one thing to focus on? The authors provide quality solutions to these questions and more. All of these books are excellent resources when it comes to personal growth and development. I hope you find one that speaks to you and feel free to share with me your opinions on any that you’ve read. "How To Stop Comparing Yourself To Others"
"5 Ways To Reduce Stress"